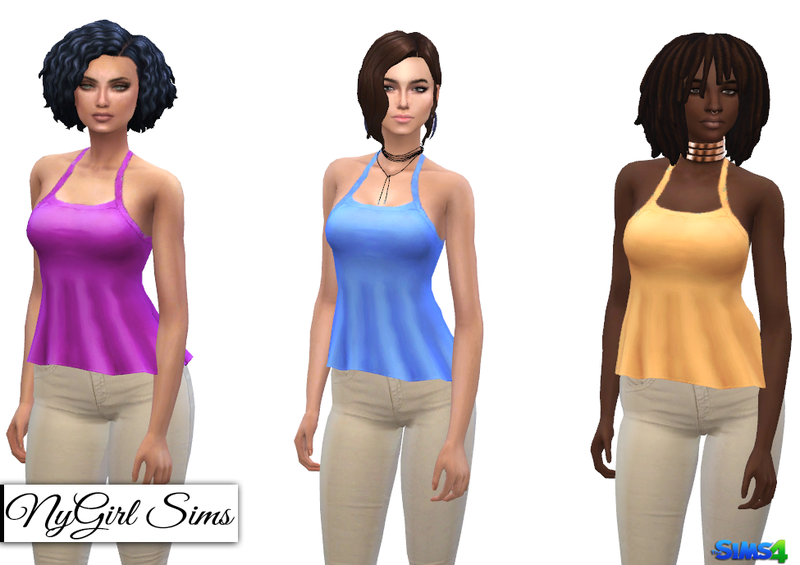 A simple mash up of a couple of new items from the laundry pack. I edited the top of the tank to have a slightly lower neck line than the original. Made from a mixture of TS4 textures. Mesh edit by me. Base game compatible. Comes in 30 colors.